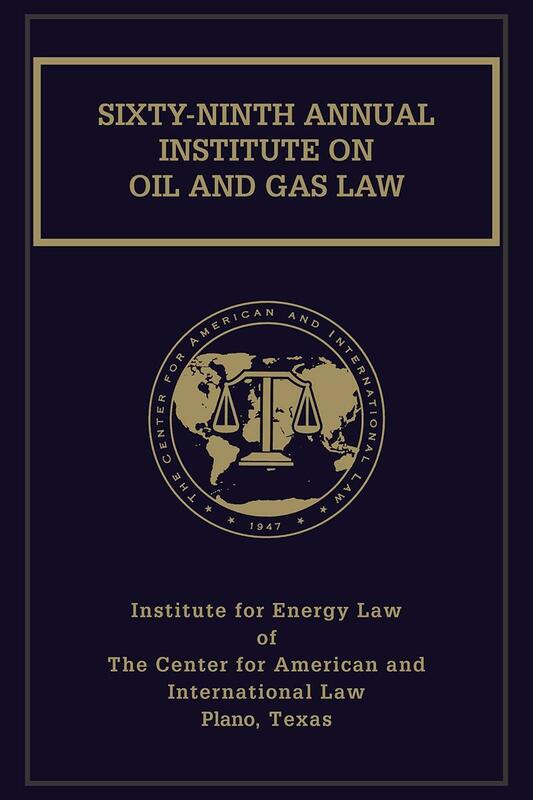 The annual proceedings of the Institute on Oil and Gas Law, part of The Institute for Energy Law of The Center for American and International Law's continuing education program, provide expert guidance on current legal issues involving the oil, gas and energy industries. 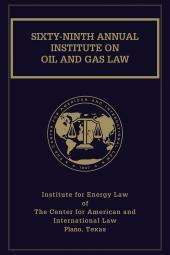 Published in condensed and edited form, the proceedings offer oil, gas and energy practitioners practical ideas and solutions for dealing with the impact of new laws and regulations. 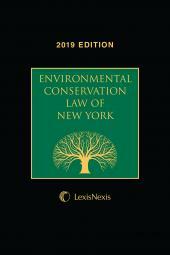 Also available, the print version contains a separate, two-volume consolidated index and finding tables for back issues.